I woke up alone today for the first time in weeks. 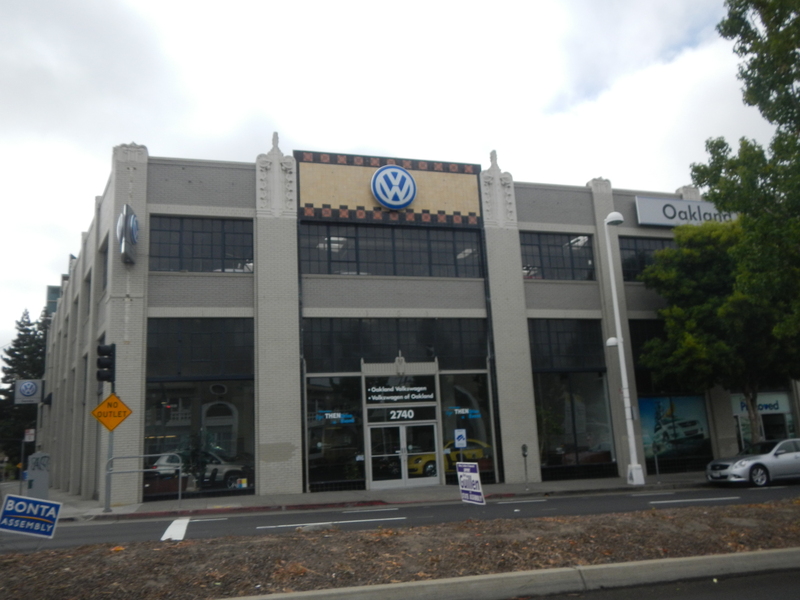 Kenin had to take the car in this morning for the 20k mile service. 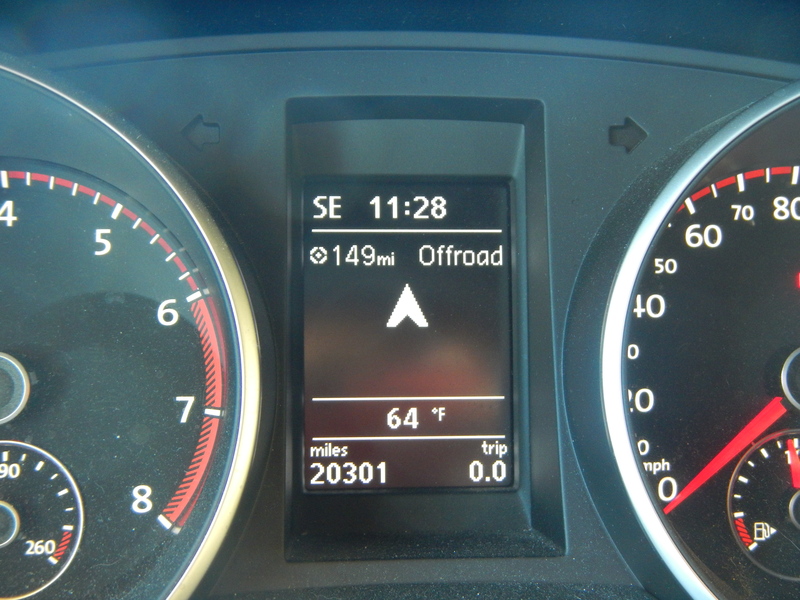 When we left Florida, we were still under 15k miles on the car. I have to admit, I didn’t really mind some time alone. It gave me a chance to plan out what I wanted to accomplish today since we didn’t have a lot of traveling to do. 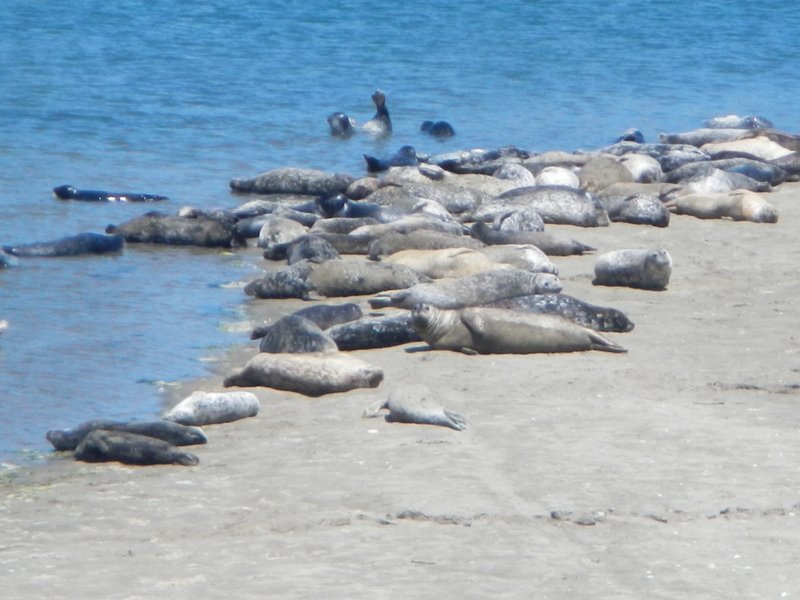 I found an interesting article on The Huff Post about where you could go to see seals in California. 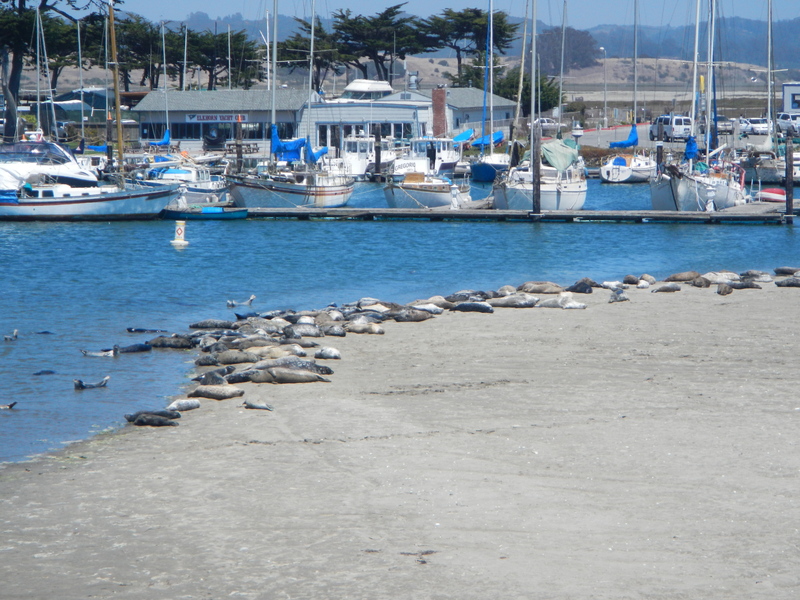 There is a city called Moss Landing where you can sometimes catch a glimpse of seals. I have always wanted to see them in their natural habitat and I knew it was going to be dicey but it wanted to try. 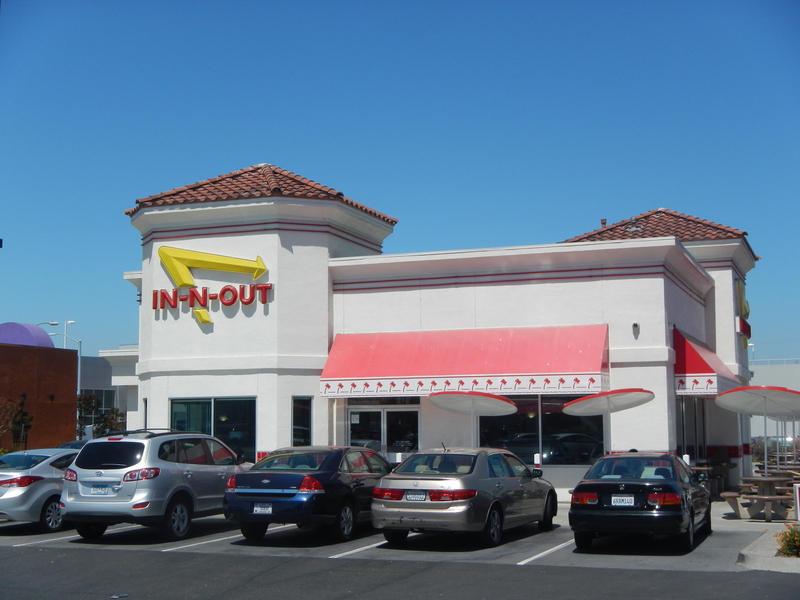 It was a good hour off our route, but what’s a road trip without a detour? 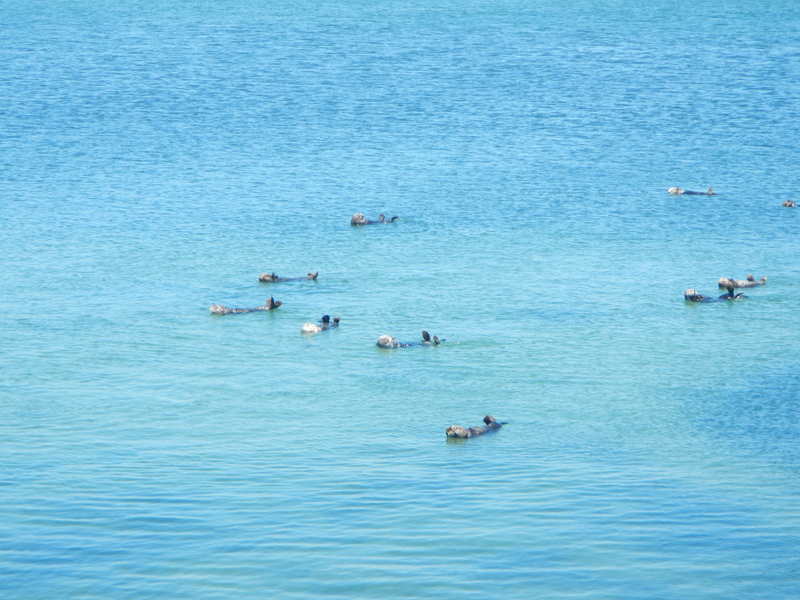 Many people go out to the beaches and it is pretty much a coin toss as to if you will see seals or not. Kenin came back to the hotel and before I could tell him about my plans for the day he stops me in my tracks. While at the dealership, he had some time to do some research on what to do for the day. He tells me he was reading this awesome article on The Huff Post about where to go to see the seals in California. What dumb freaking luck! Turns out we were reading the exact same article at the exact same time in two different places. Kismet! We left the hotel around lunch time. Kenin had a goal for today so we knocked that out first. 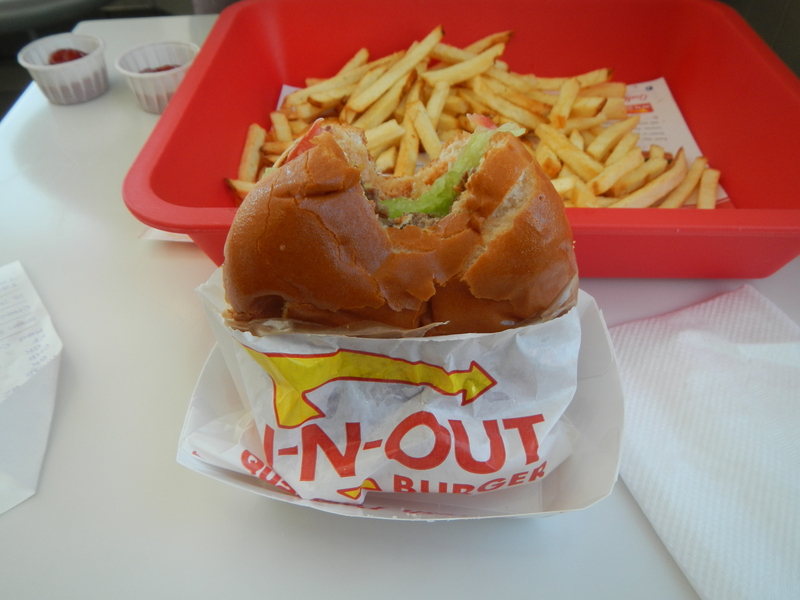 We stopped and had our first ever In-N-Out burger. It was pure bliss. 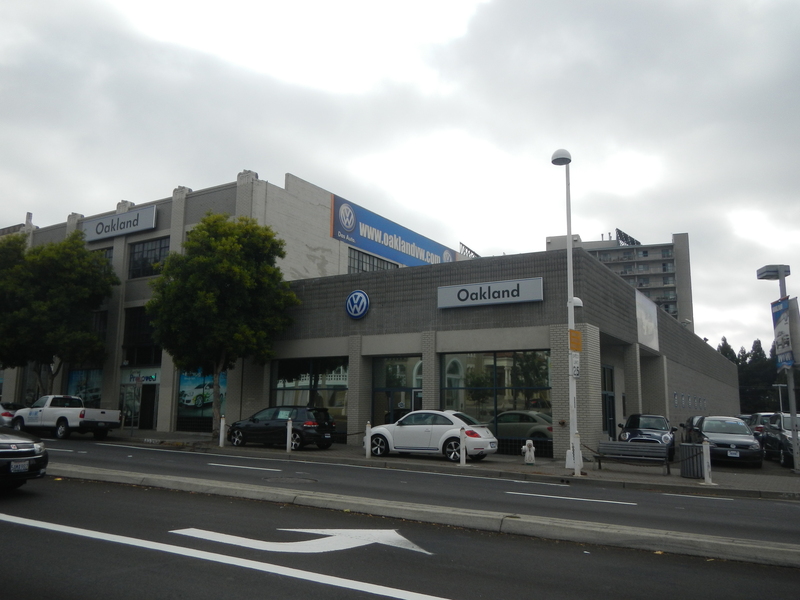 Why these things aren’t nationwide is beyond me. 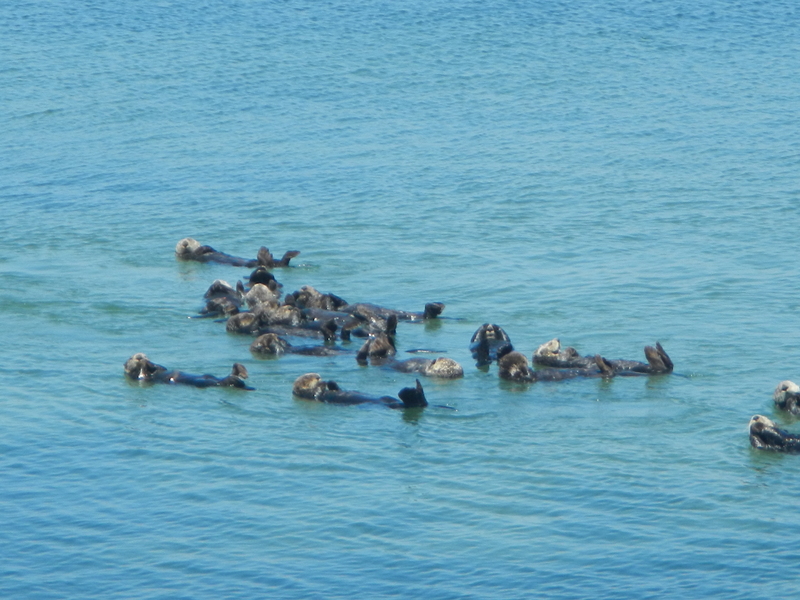 We then headed out to Moss Landing after our lunch to attempt a seal sighting. Stoked and ready, jamming out to the Silversun Pickups we were off. We pulled into a strip at Moss Landing. 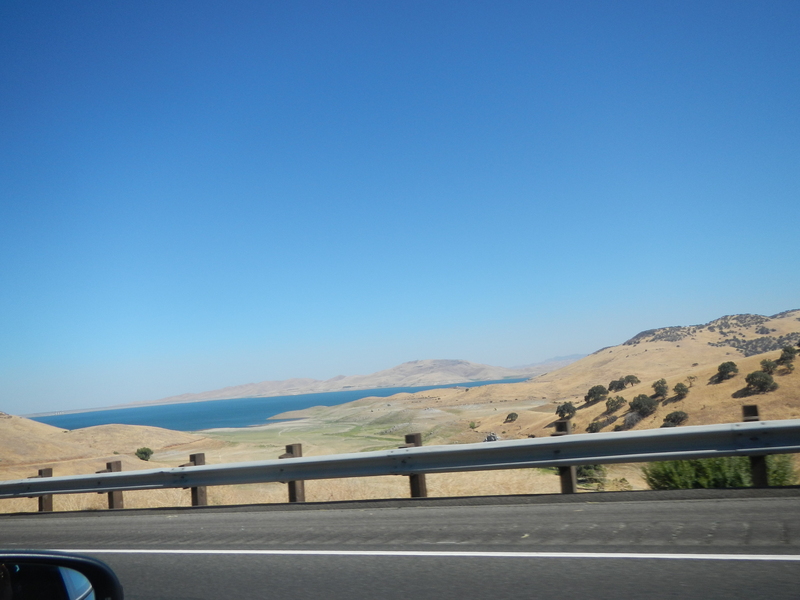 There is a sound on one side and the Pacific Ocean on the other with a sand dune in the middle and little walkways connecting them. We walked over on the sound side to a little inlet with boats docked everywhere. 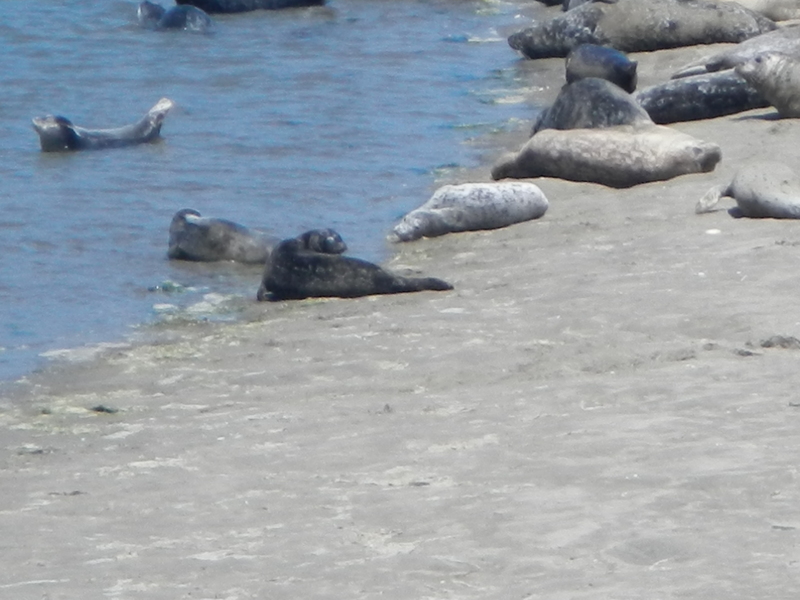 Sunning happily on the sand were seals! Many of them! They were so cute, all different colors and sizes. 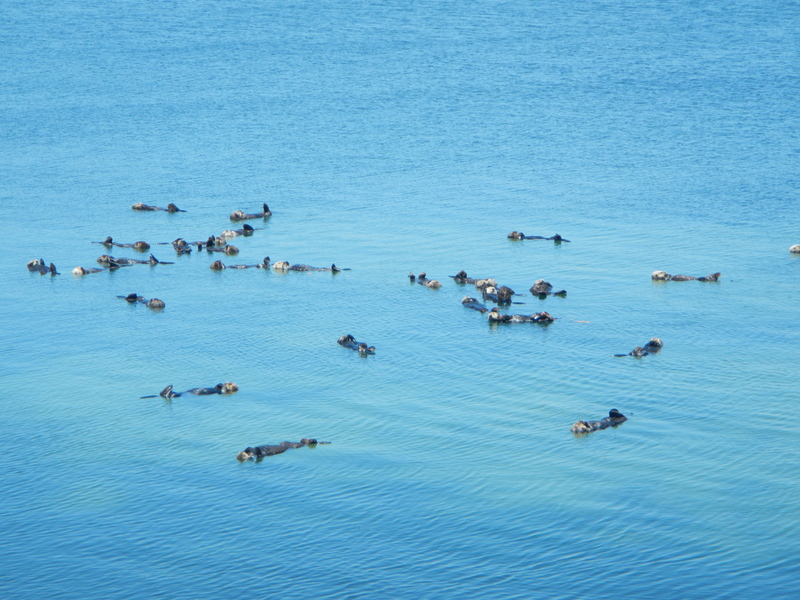 About 500 ft away, in the water of the sound, were about 20 sea otters. Bonus! I was in critter corner ecstasy. 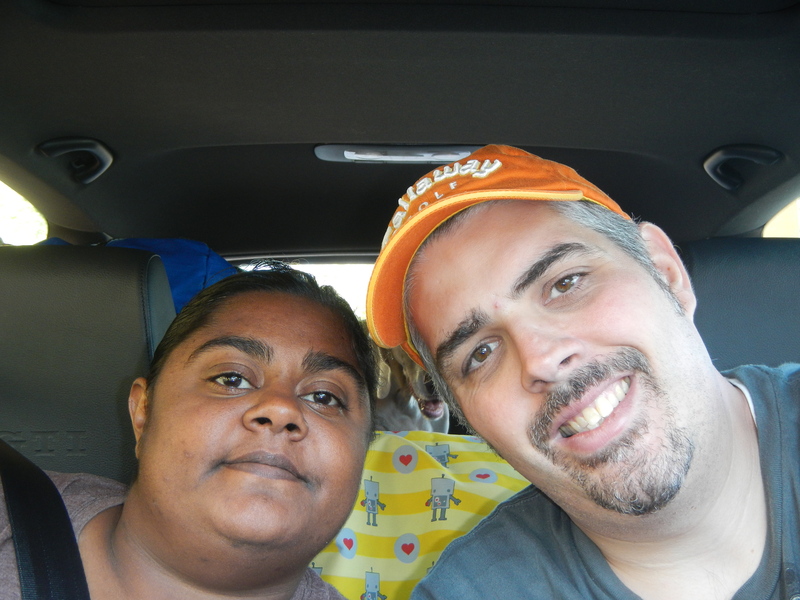 We left the doggies in the car, with the windows down of course, and took a walk out to the beach over the walkway. 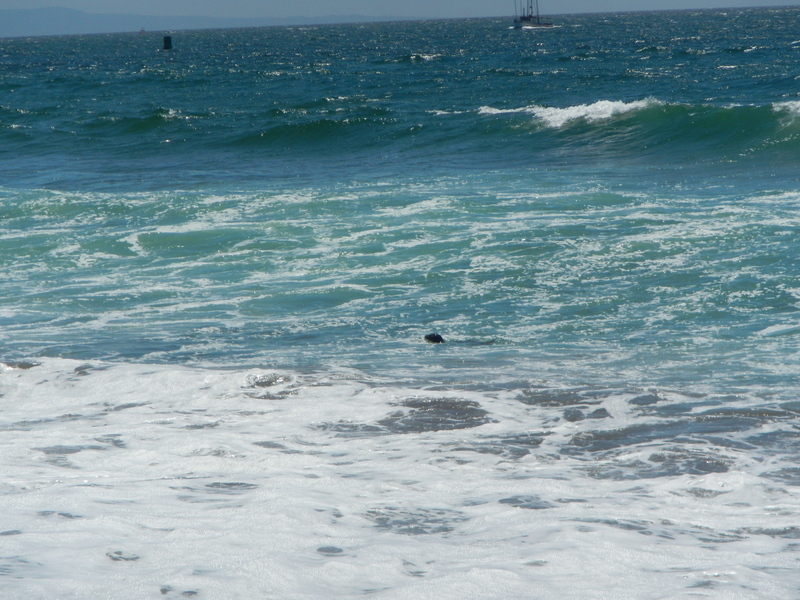 There, playing in the surf, was a baby seal. This day just went down in my books as the best at ever! 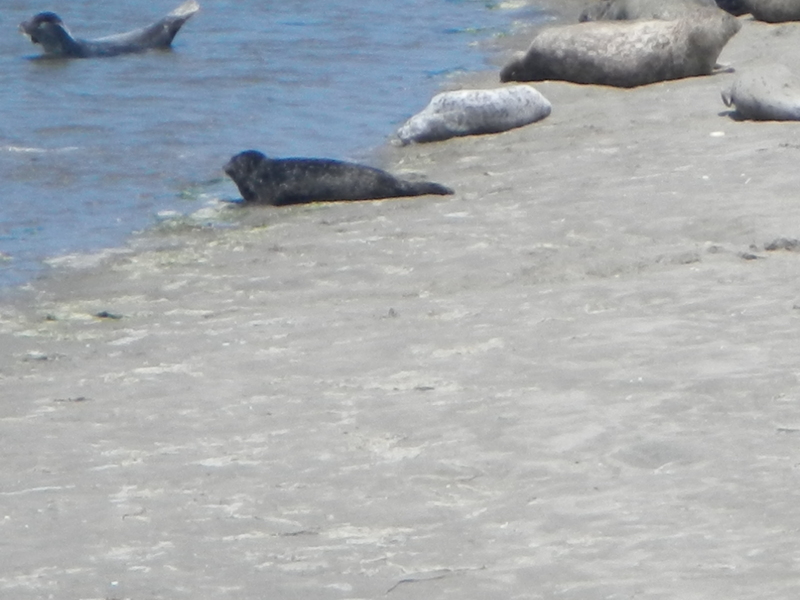 I was running back and forth on the sand clapping and squealing like a kid, watching Kenin on the dune laughing at me and it was all I could do to not run into the water and try to catch me a baby seal. 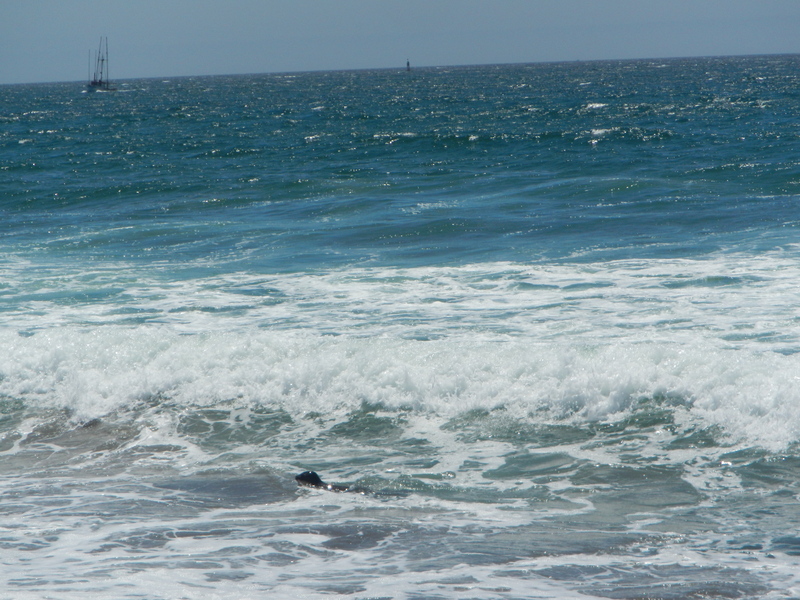 Can you find the seal pup? 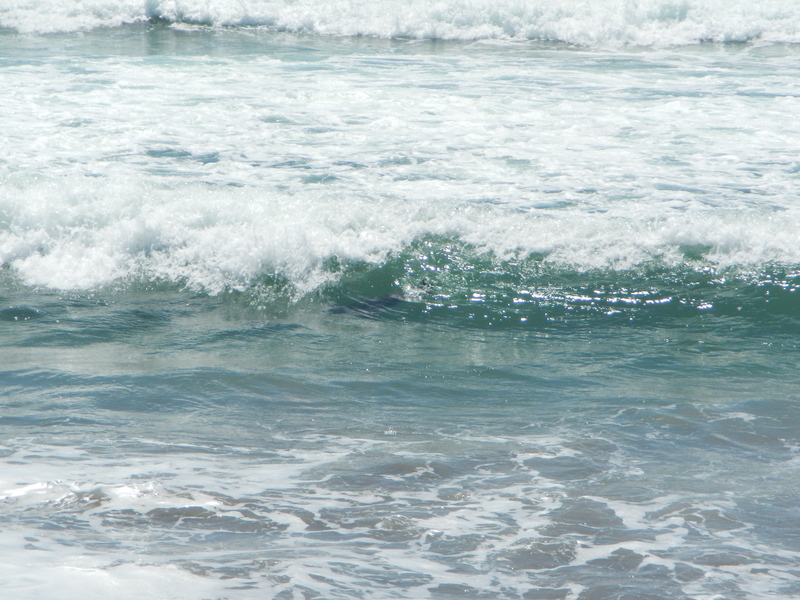 We snapped some photos of him and then walked back over to the sound. 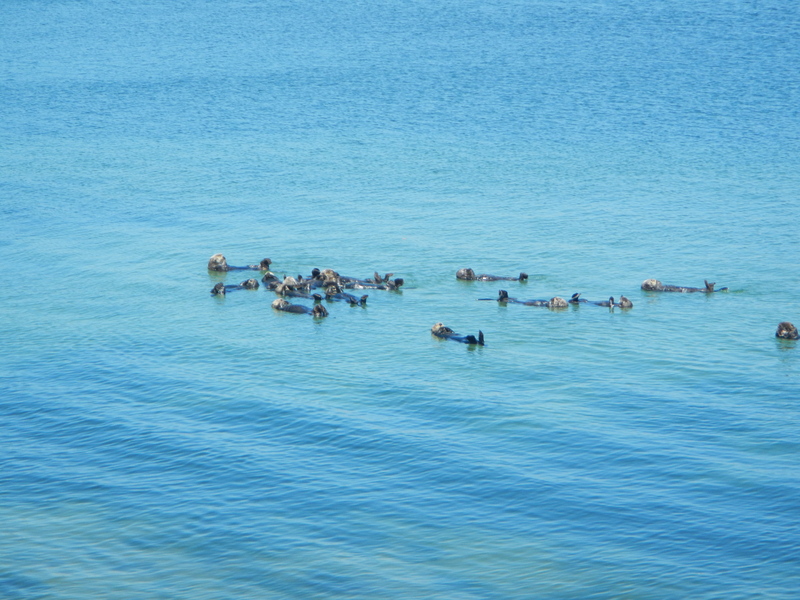 We took photos of the seals sunning and snapped many photos of the otters playing in the water. 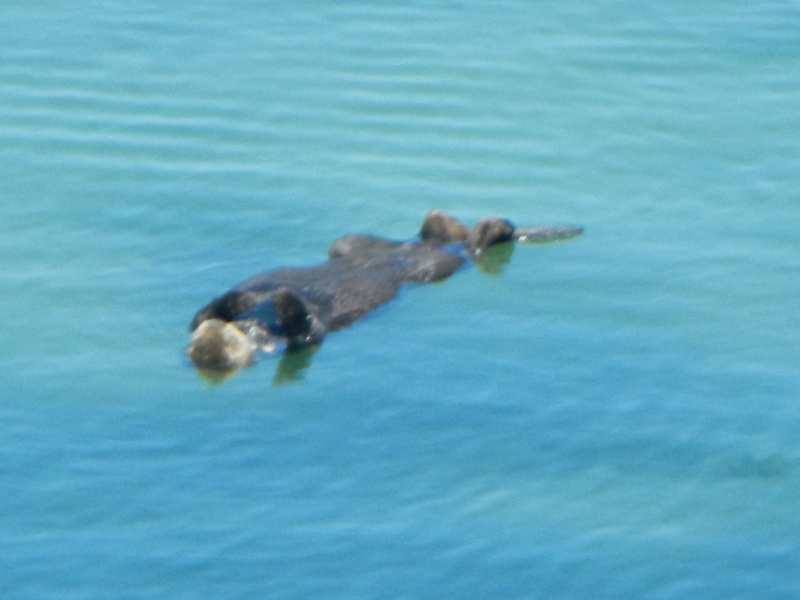 The otters were rolling like hotdogs on a spit. It was insanely cute. If I could have gotten the dogs to agree I would have captured one and taken him along with us on our adventure, but Zoe and Punkin refused to cooperate so I just left the otters right where they were :). 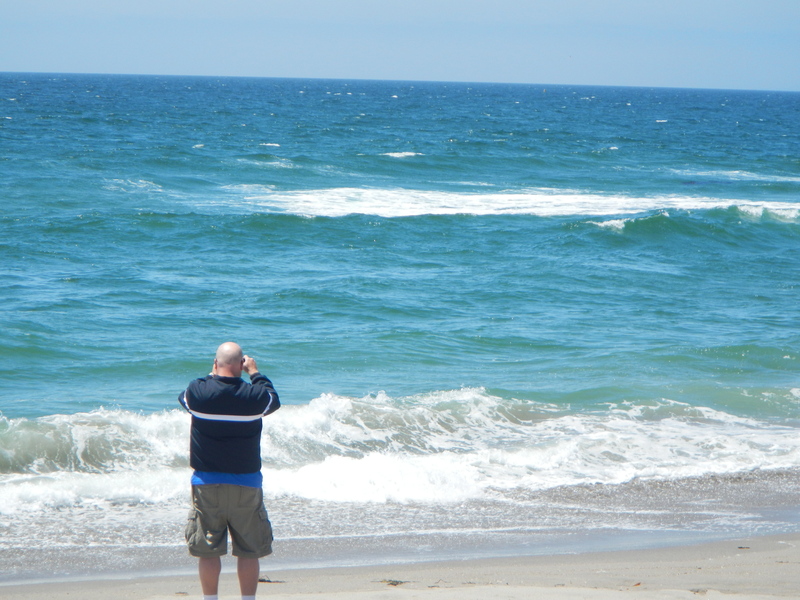 Leaving Moss Landing was hard for me. I wanted to stay and play all day. I had to resign myself with scratching this event off of my bucket list. 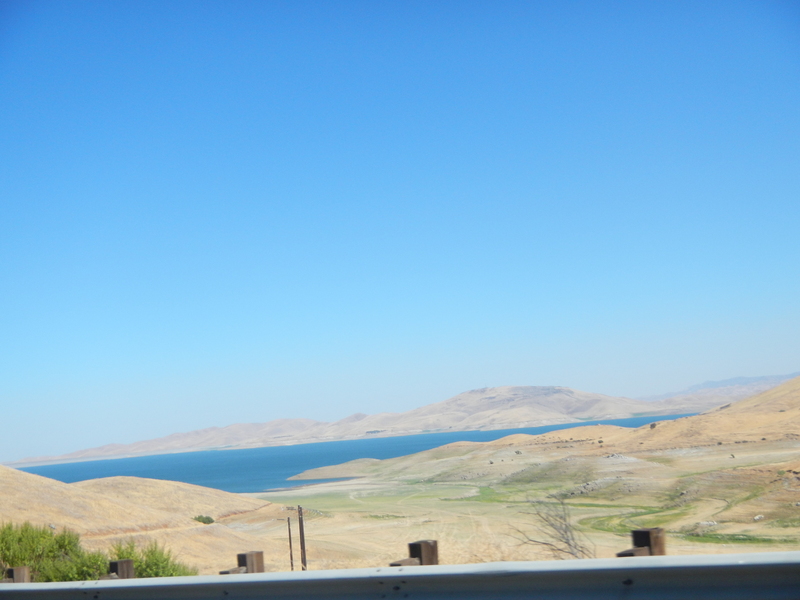 Kenin and I took off with the dogs, with no stow aways :( , and started our trek to Fresno. 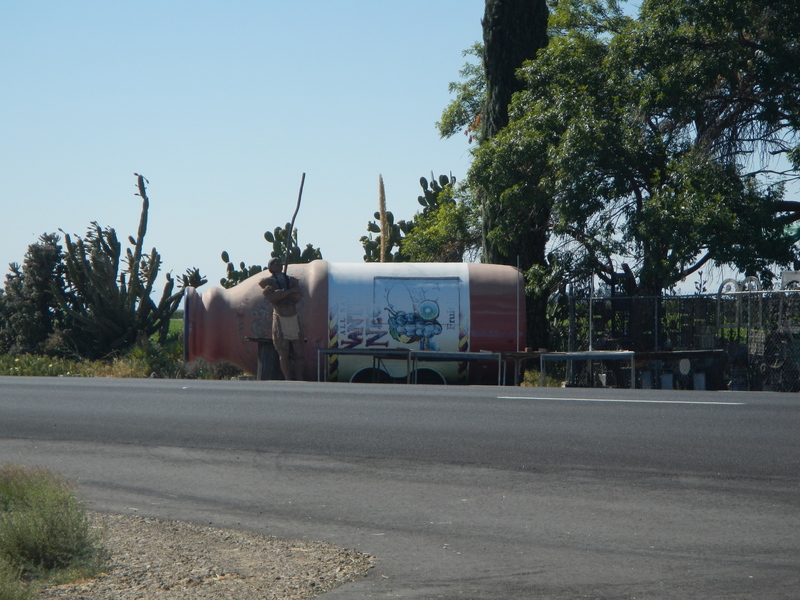 On our way, we passed through a town called Castroville. 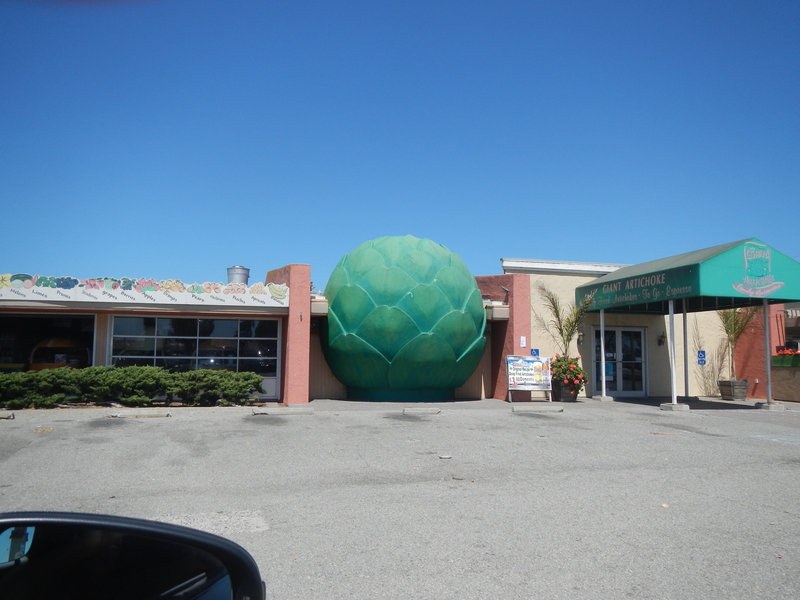 This amazing little town is the artichoke capital of the USA. I love artichokes. We had to stop. 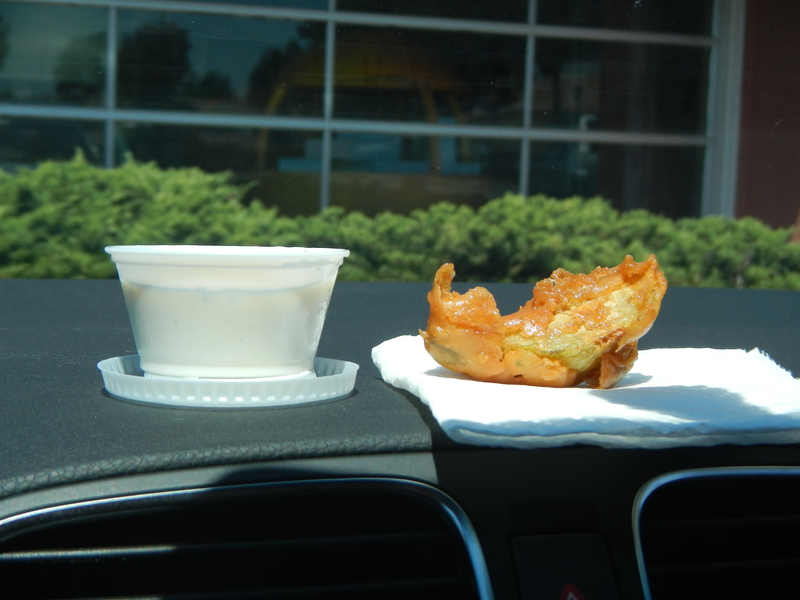 Nothing makes the pain of leaving cute critters behind dissolve so easily as a deep-fried snack. These were the freshest, biggest, juiciest artichokes I have ever had in all my 30 years of life. 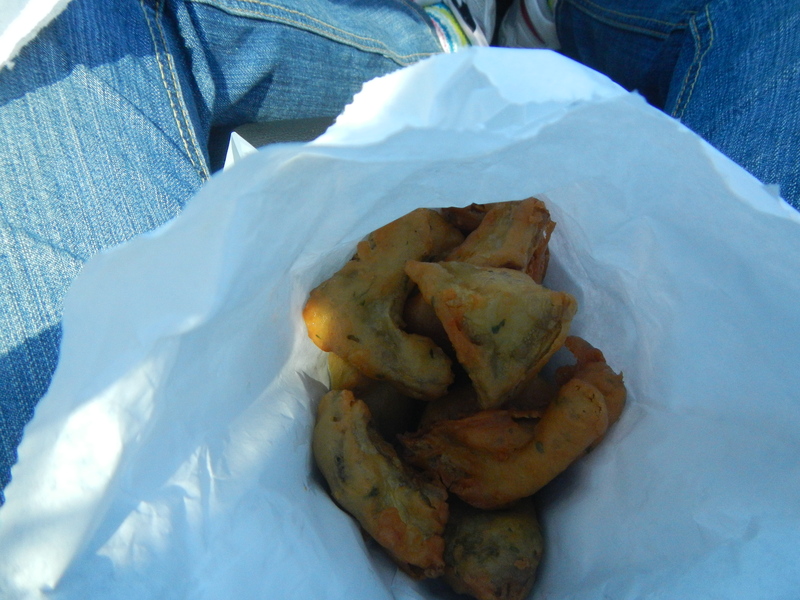 For three bucks, Kenin and I had enough fried artichokes to make a meal of. They were scrumptious. 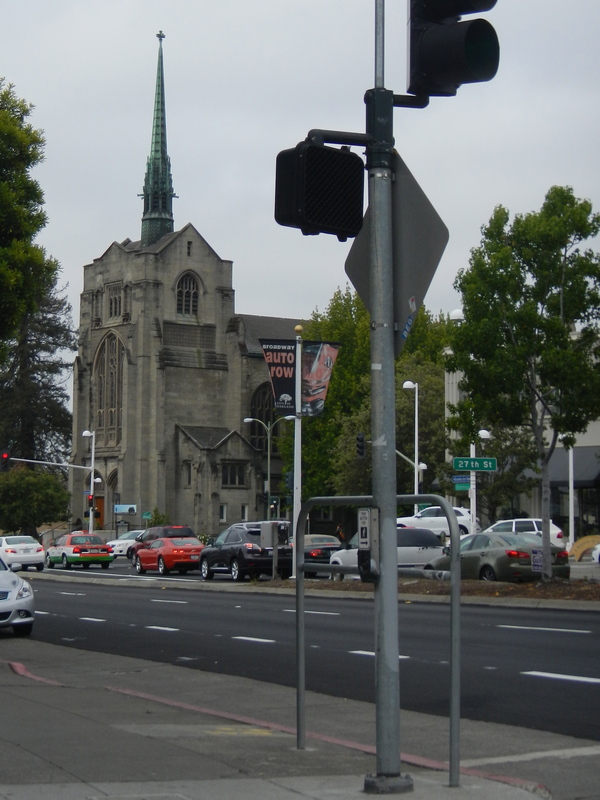 When we arrived on Fresno, we checked into the hotel, unloaded our gear and the pets, and set off to find dinner. We decided on picking up some chicken and biscuits and going back to the hotel for some tv and doggie time. The four of us curled up in bed, turned on the tube and tuned out the world. Tomorrow, well, who knows! 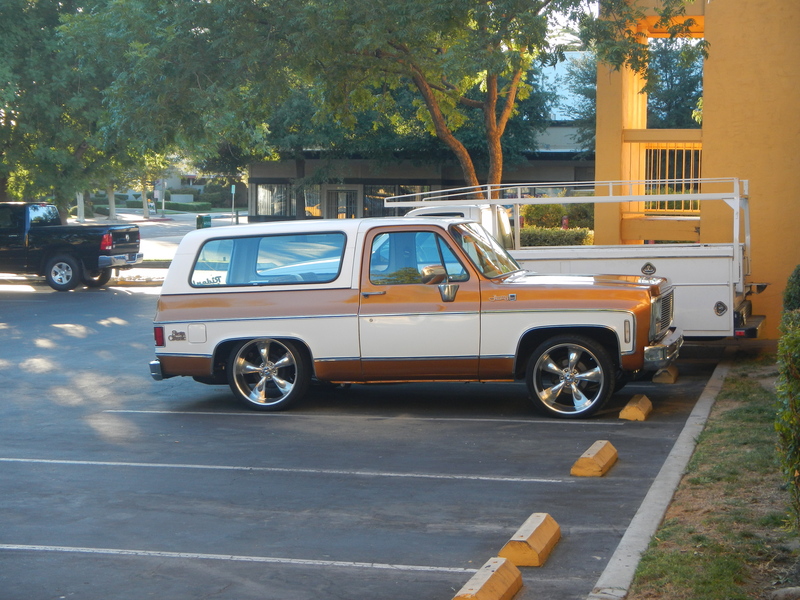 Add your own comments and check out our gallery below! Oh wow! 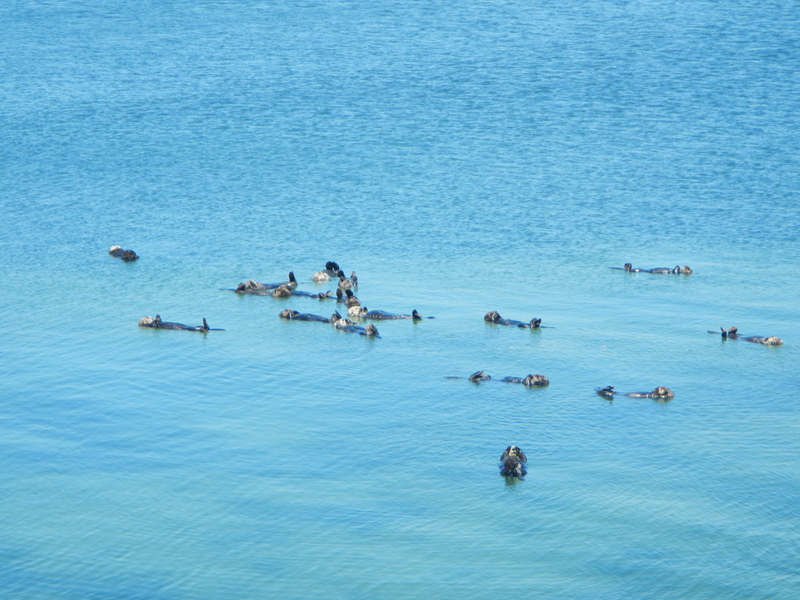 You’re so lucky to have chanced upon those seals. I’d probably be squealing like a kid too if that happened to me.